I believe that the most lasting change takes place in relationships. As an individual, couple or parent seeking help for whatever is not working in your life, I can provide a safe, understanding therapeutic relationship in which we can explore and make sense of your experiences. Talking with a psychotherapist is different than sharing with a friend or partner. I will be there for you uniquely and without judgment to help you pay attention to things past and present that interfere with your enjoyment of life today. Individuals can change, relationships can change, even our brains can develop new pathways that serve us better. In my relationship with you, I will bring empathy, curiosity and insights that will lead you to more satisfying relationships with those who matter in your life. I invite you to browse the site to find out more about me and my practice and to contact me when you are ready to begin this important journey. 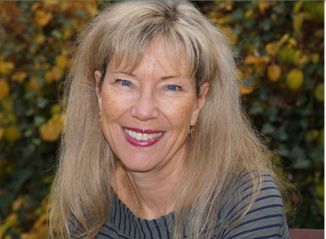 I have close to 30 years experience as a therapist and educator for adults and children in the related fields of psychotherapy, parent-child relationships, and speech-language pathology.